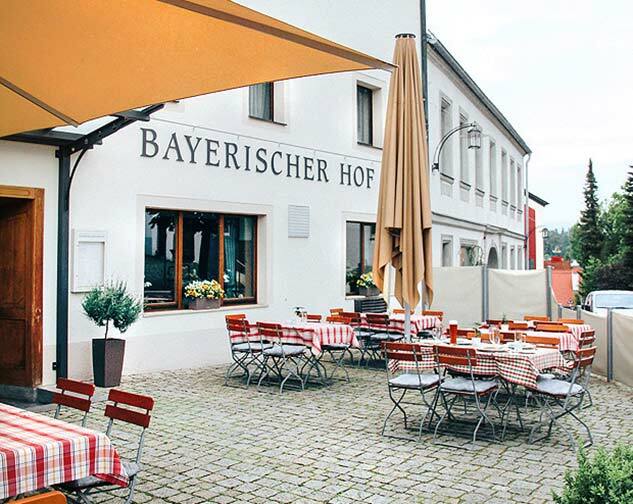 Students and Artist Faculty stay in 2 hotels in the Medieval town of Sulzbach-Rosenberg, Bavaria, Germany - Sperber, and Bayerischer-Hof. 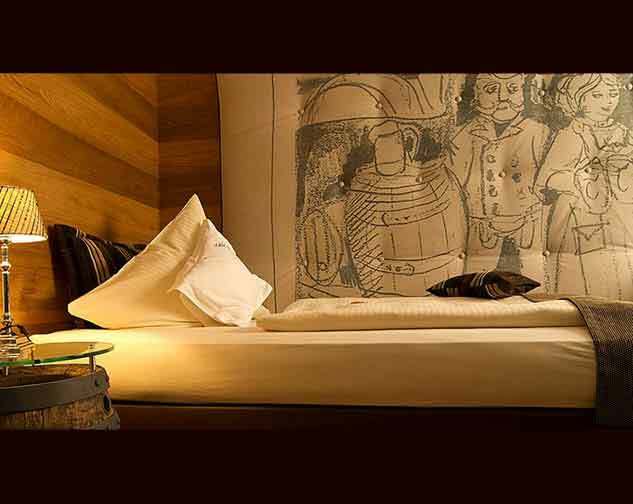 Hotels will be assigned prior to arrival and are subject to change. 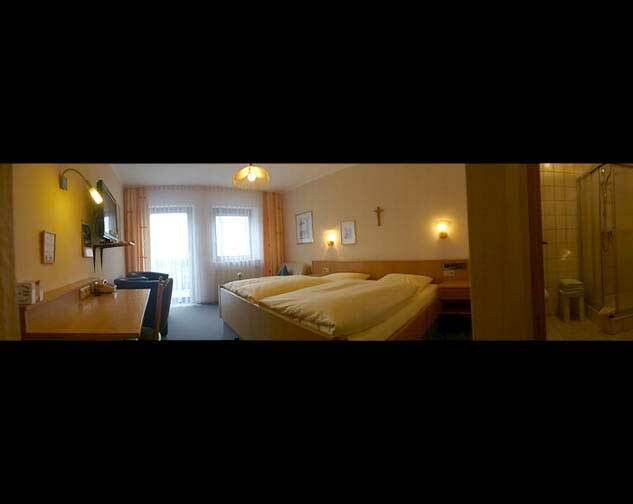 Mouse-over and click the arrows on sides of photos to see rooms, hotel restaurant, and hoteliers. 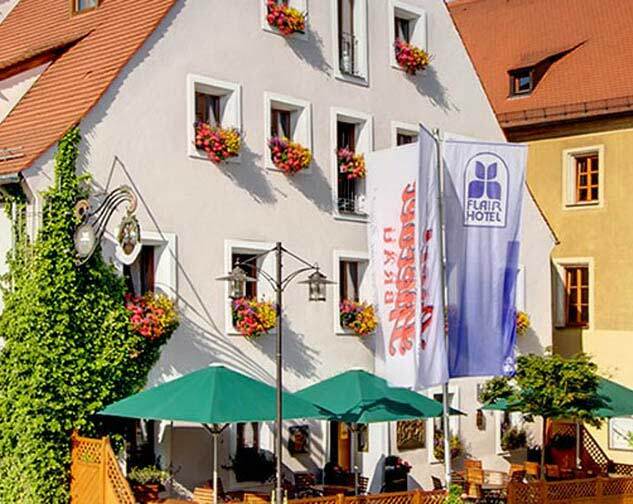 Most students stay at the Hotel-Gasthof Bayerischer Hof. 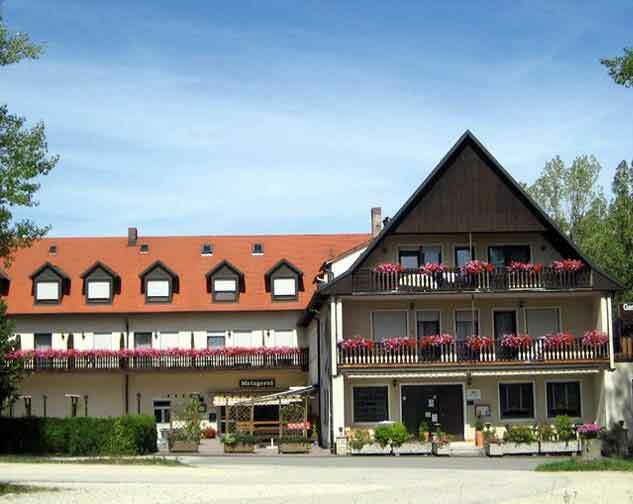 The hotel restaurant is where meals are held. 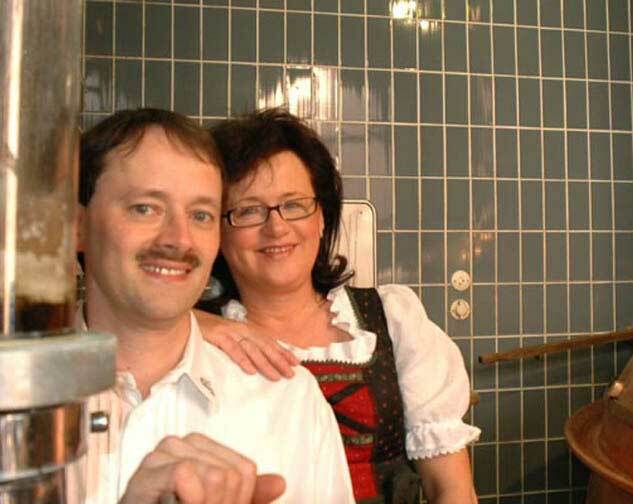 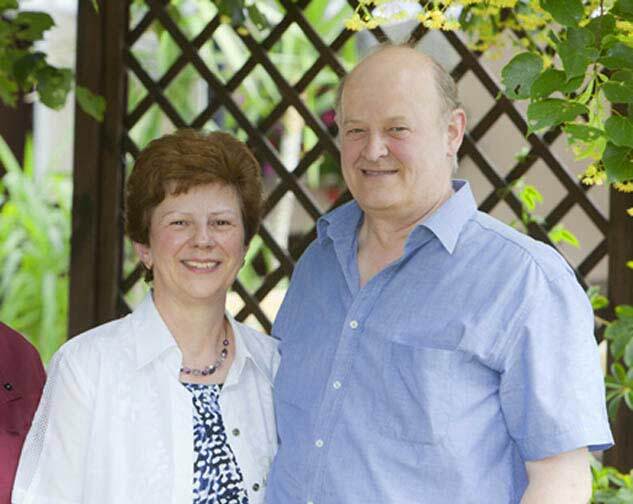 Participants will meet Mrs. Eberwein, the owner of the hotel, and Jakub, the Chef. 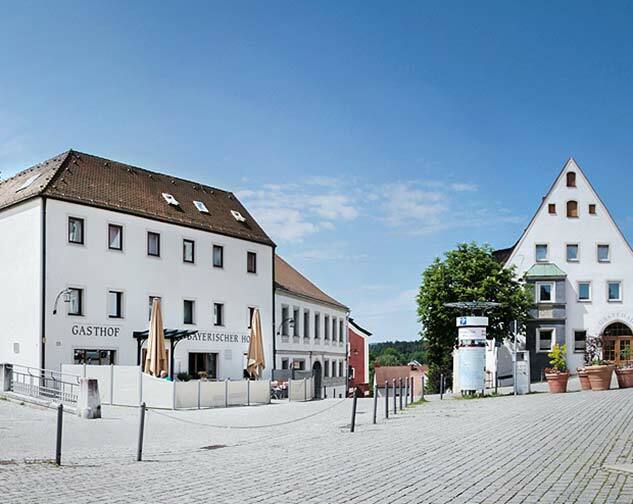 Centrally located near the Sing-und-Musikschule (SMS) in the castle, students have easy access to the Rathaus (town hall), Berufsschule, and other lesson and concert locations. 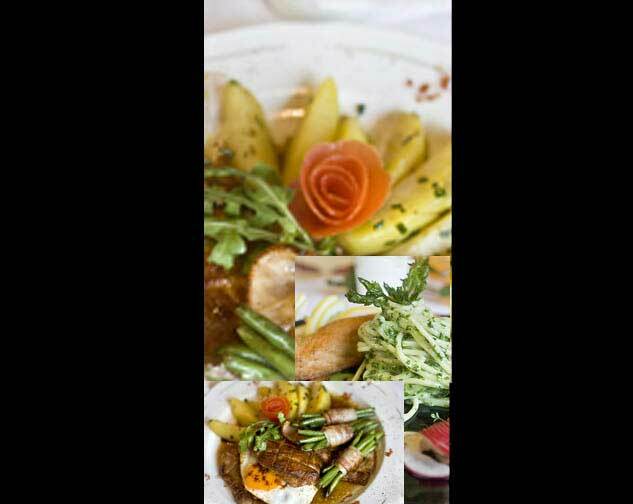 Participants eat in one of the best restaurants in town, at the Gasthof Bayerischer Hof. 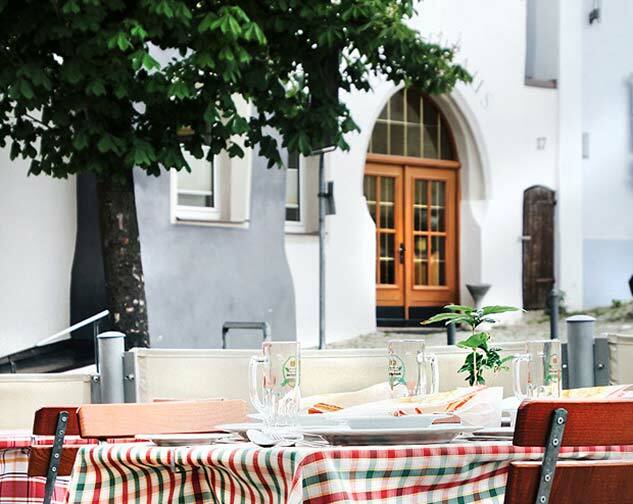 The cuisine consists of a variety of hot and cold dishes for different tastes buffet-style, such as Schnitzel, salads, and many other meats and German foods, inlcuding vegetarian options for lunch and dinner. 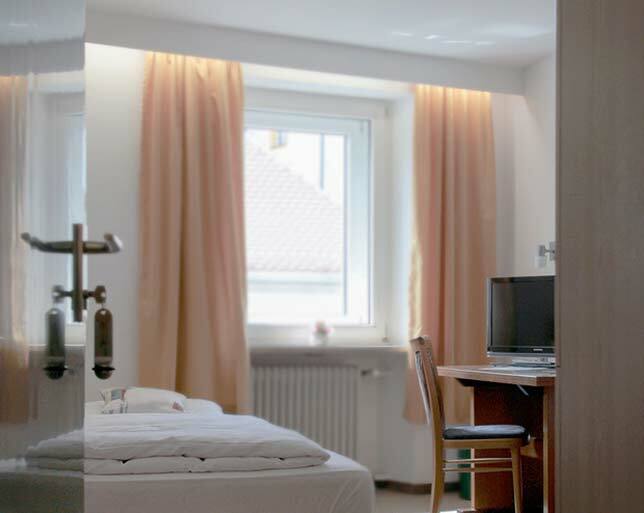 Many of the artist faculty and some students and guests stay the Brauerei-Gasthof-Hotel Sperber. 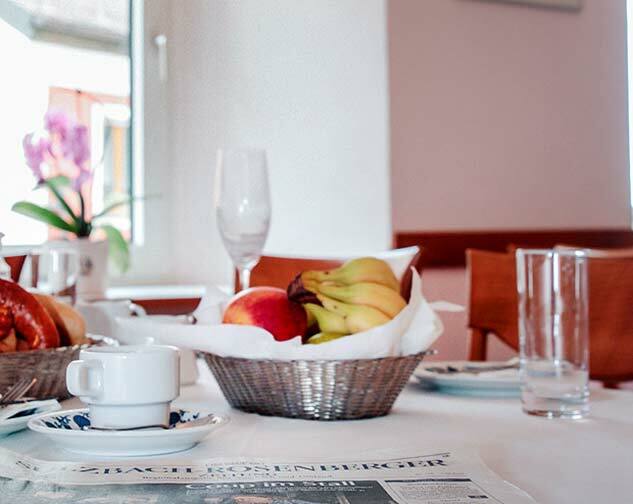 Founded in 1894, the Sperber family has been running this hotel for 111 years. 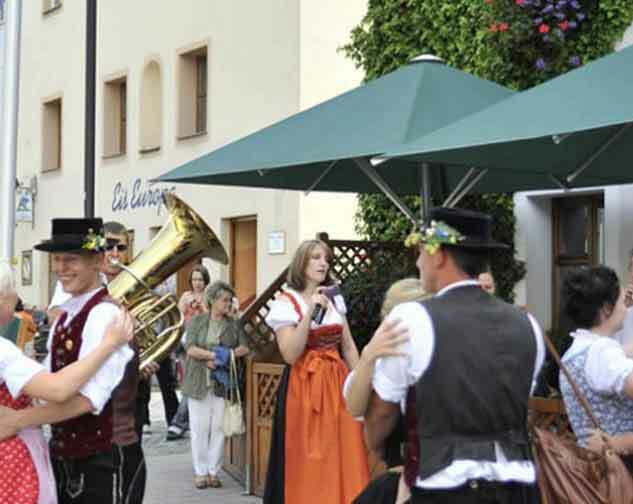 Located near the historic Rathaus (Town Hall), Sperber is also in the center of town.